Fab Friday- Link Loving, Loving Links! 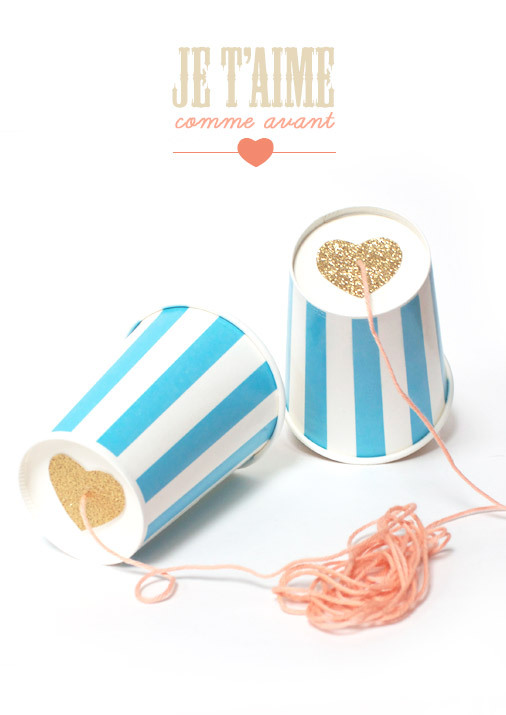 Fab– I am SO obsessed with this chic, glittery version of the telephone game! Fashion- Marc Jacobs at NYFW *swoon* his new line has tons of sparkle! Foodie– It snowed in Scottsdale this week (crazy!) so I have been craving soup- this egg drop soup from theKitchn looks delicious! Fun- Circus Berry had a champagne party. How have I not thought of doing this!?! Follow- The Proper Pinwheel– I “met” Lexy on Twitter over our shared love for Anthropologie & now I am a huge fan of her blog. Awesome DIYs, sweet treats & more! Check out my DIY posted this week- a confetti party backdrop! Thanks for visiting Circus Berry and showing some love to my Champagne Party. You TOTALLY need to have a bubbly party! Have a wonderful weekend Anne! This is beautiful!! !What a fun thing!! That egg drop soup would be delicious on this chilly day – yum!